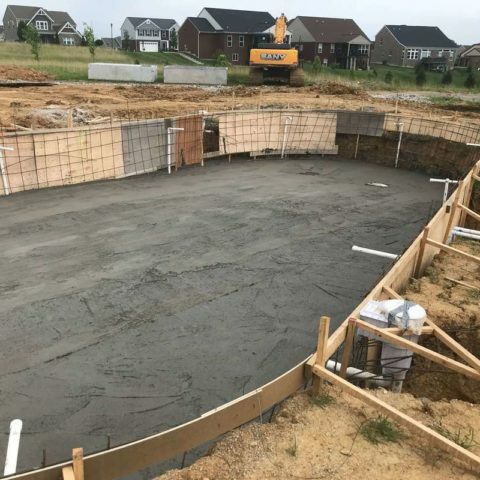 Due to their beauty, durability and versatility, gunite pools are a popular pool option among homeowners and businesses. Gunite pools can be completely custom and are built to last. The possibilities are endless for customization; waterfalls, spas, and custom steps to name a few. 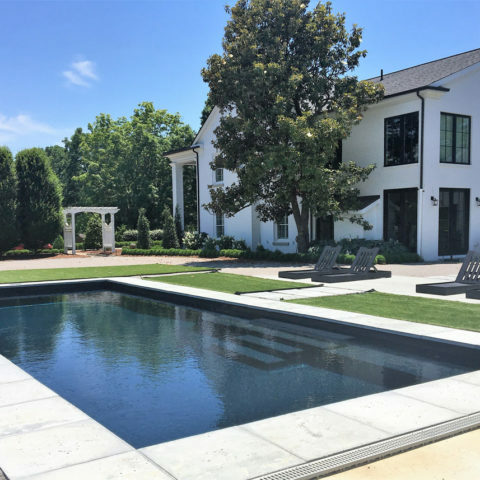 Fiberglass pools are a fantastic option if you are looking for a beautiful luxury pool with quick installation, low maintenance, and lifetime warranties. Featuring 7 stunning color choices and multiple design options that best suite your lifestyle. We are proud authorized dealers of Imagine Pools. Rome wasn’t built in a day and either are our pools. Take a look at some of our progress photos from work done along the way during the construction process!